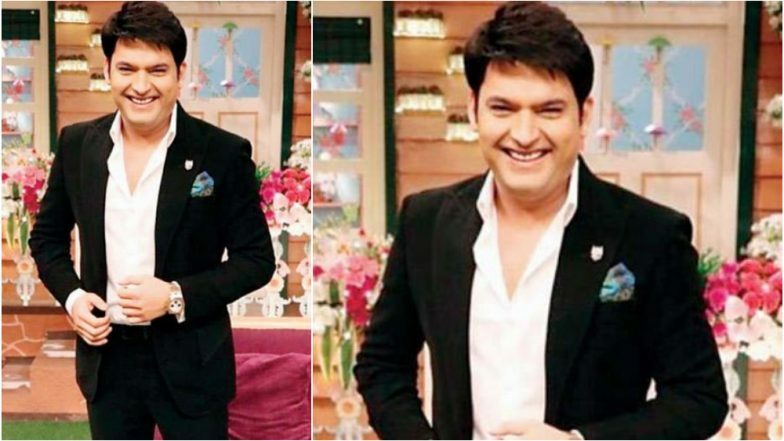 Kapil Sharma was at the top of his career back in 2018 when he had an unexpected downfall and took a break for a good few months and was away from the spotlight, only to make a terrific comeback with the second season of The Kapil Sharma Show. On the personal front, Kapil also tied the knot with fiancé Ginni Chatrath on December 12. While obviously, we won’t be forming any opinions based on this, we await Kapil’s clarification and his side of the story.